This weekend I had the pleasure of speaking at the DMSS conference in Bali. This was the first year of DMSS, and the conference was an incredible success. To me, the main success metric for a conference is the quality of ideas that you walk away with from the speeches you attend, plus how much knowledge you gain from the informal conversations you have in between sessions. The more excited you are to get back to work, the better the conference. I have never been more excited to get back to work. While I would love to spend an entire post talking about what I learned (from other speakers and various meet-ups), I wanted to put an analytics angle on the whole experience. 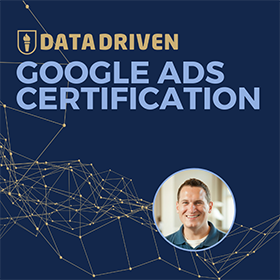 At the conference I gave two speeches; one focused on Google Analytics, and the other focused on PPC. You can probably guess where those topics originated. 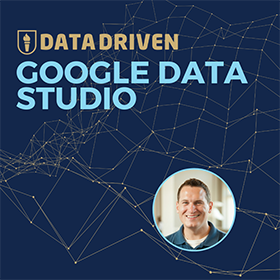 My first talk covered many of the more intermediate/advanced things you can do in Google Analytics, and the total talk lasted about 45 minutes, followed by some robust Q&A. Because of the time-frame, I couldn’t go as in-depth as my online courses. I could only hit the highlights. Early-on, I asked the audience to raise their hands if they used Google Analytics. Only 25% of the room put a hand up. It’s 2017, and these are Internet marketers. Surely they use Google Analytics. Right? I don’t have an answer. But it has had my jet-lagged brain thinking about when and how to approach web analytics. At every stage of the online marketing spectrum. When you’re up on stage, you have to appeal to the majority of the audience to deliver a successful presentation. You can tailor your presentation based on demographics, industries, skill levels, or any other insights that the conference organizers can provide. My presentation focused on intermediate and advanced topics within Google Analytics. Now I find myself asking a simple question. For the past seven years, I’ve shown a variation of this slide in my presentations. 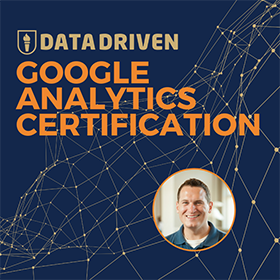 Hundreds of times, on stages worldwide, I declared my LOVE of Google Analytics. No changes to that slide, because there has never been a reason; I still shout my love to the mountains. Hundreds of presentations, receiving thousands of points of feedback. The ratings and comments of these speeches are revealing. Followed by another piece of feedback saying. Same exact speech. Two different audiences. Completely different interpretations. Fortunately, most other speech raters find it somewhere in the middle, which means I keep on getting invited to do more of these. Why the discrepancy? Because attendees are at different phases of their journey to mastering online marketing, and their needs for analytics are very different. Beginner. Advanced. It doesn’t matter. What’s missing is context. Context around who is in the audience, what they are trying to achieve, and how long they have been trying to solve that particular problem. While the beginner-intermediate-advanced paradigm serves as a nice anchor, I am considering a new way of approaching my presentations and teachings. 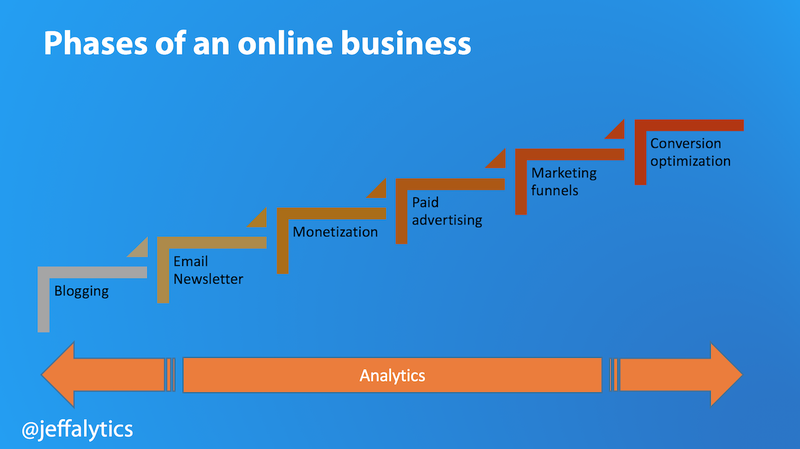 Start with a visual representation of the phases of an online business, and share what type of analytics and metrics are important at each level. For example, bloggers trying to build an online business. Many dreamers will make their first foray into making money online by creating a blog. They will be drawn in by dreams of riches, only to learn that beginner blogs are a dime a dozen. The survivors decide to differentiate. Maybe they add an email newsletter sign-up button and experiment with emailing their audience. Or a “follow us on social” buttons. It brings traffic back to the site, and all is good in their world. Once there are eyeballs on the blog, it’s time to try and make some money. They experiment with easy to implement/low quality ads. It works until it doesn’t. So they graduate to harder to implement/higher quality ads. It works better, but they want more. Now that there’s a “profit” on the blog, the blogger wants to scale. So they start advertising, inexpensively at first. They find that there is no return on that investment, so they want to learn how to advertise more effectively. It turns out that advertising works most effectively when you have a great product to sell. And when you have an automated sales-process for turning your ad-clickers into product-purchasers. So they study funnels, marketing automation, direct-response marketers, and everything they can get their hands on. They study and implement. Study and implement. Soon revenues are rising, and the business is profitable. So profitable they don’t know what to do next. Finally, they make a decision. They want more! More sales. More customers. More profits! They discover the only way to get there is through testing. Testing blog headlines. Email subscription boxes. Product pricing. Ad copy. Landing Pages. Funnel steps. Everything they learned to this point comes full circle. They decide that a few well-executed tests can double their business overnight. Not bad for a dreamer with a blog. Building out analytics for every step of the journey. For every journey. There are analytics for every single step of the story I just told. There are metrics that support blog post visits, email subscriber growth, revenue, advertising results, marketing funnels and testing. Metrics to support each of these initiatives can be found in myriad tools. From Google Analytics to advertising platforms to blog software to email vendors. 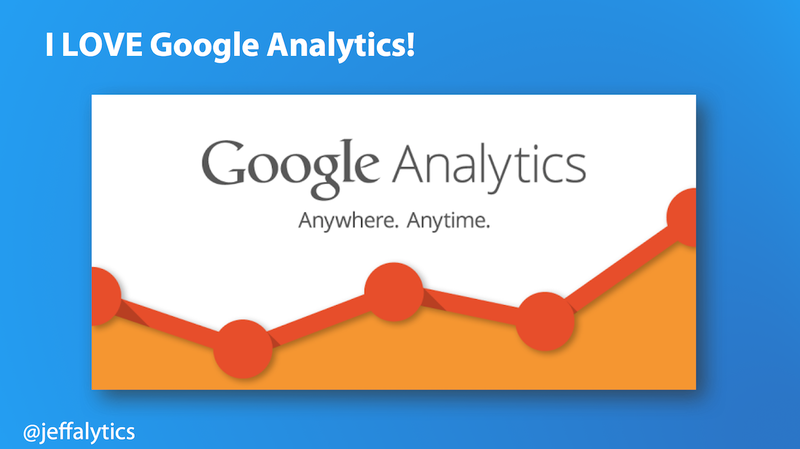 Google Analytics is the closest thing that we have to a database of record. It is usually not the best tool at any phase of growth. But it is a solid backbone for analyzing any growth strategy. Beginner. Intermediate. Advanced. That’s not be the best way to look at analytics. Analytics exists to support all of the phases we go through in growing a business. It’s with us every step of the way. Structure analytics around business phases, not complexity. The more I think through the problem, the more I believe in this solution. What do you think? I would love to hear your thoughts in the comments. P.S. The idea for this newsletter post came to me in the shower today. Sorry in advance for the visual, but if you’re reading this far you probably didn’t even notice. Oops, I just made it awkward. We’re over 1,000 words now, so I just wanted to make you laugh as a reward for reading this far.